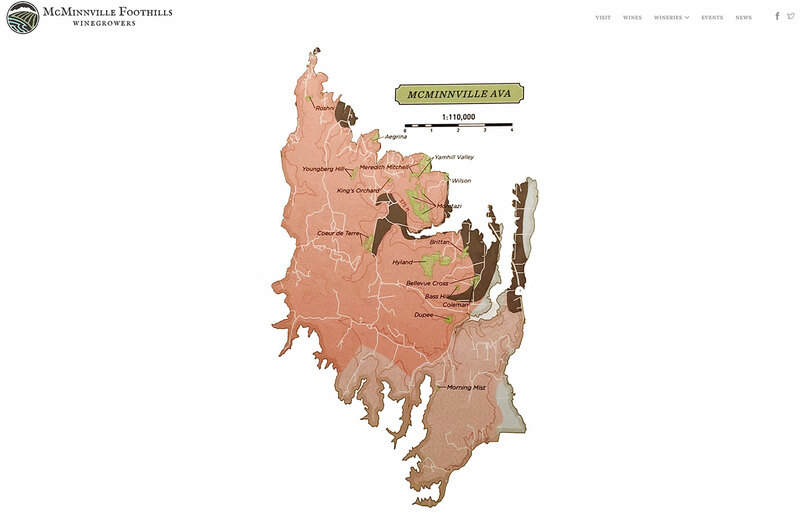 The mission of the McMinnville Winegrowers Association is to build the reputation of the vineyards and wineries within the McMinnville AVA. 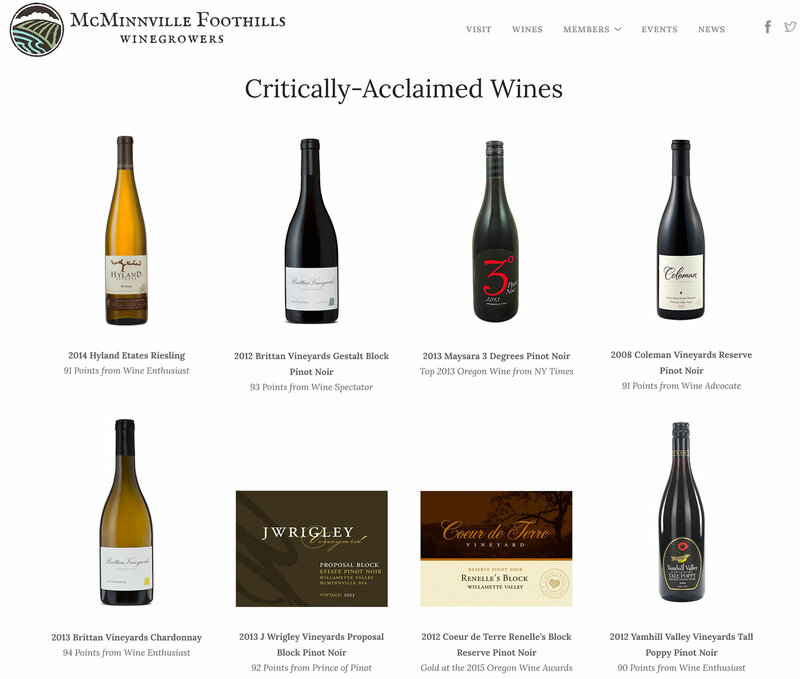 As part of our continued growth strategy, we now are leveraging the McMinnville Foothills website and social media to include vineyards located in the McMinnville AVA (not just wineries with a tasting room). 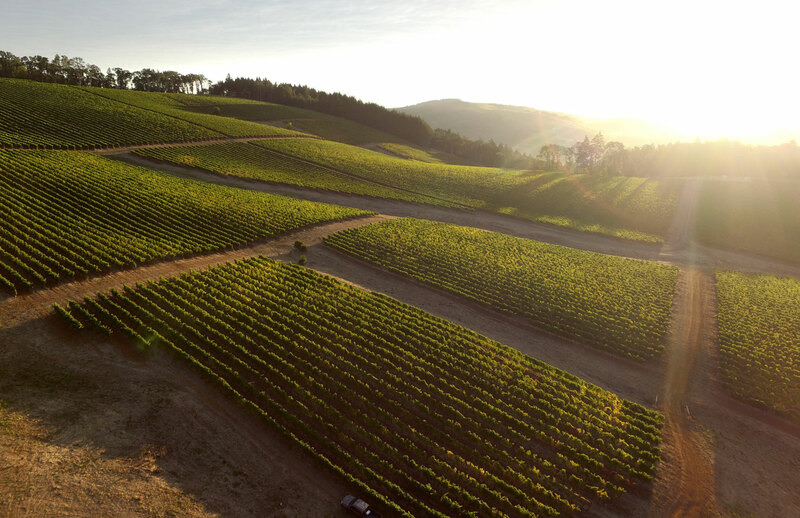 All new vineyard members will have aerial videos and photos taken of their vineyard, courtesy of Vinbound Marketing. This content will be shared on McMinnville AVA promotional materials and provided to vineyard members for their use. All vineyard members will be profiled on an upcoming Vineyards page on this website. Technical details of your vineyard will be shared, as well as contact information if you are interested in selling fruit. 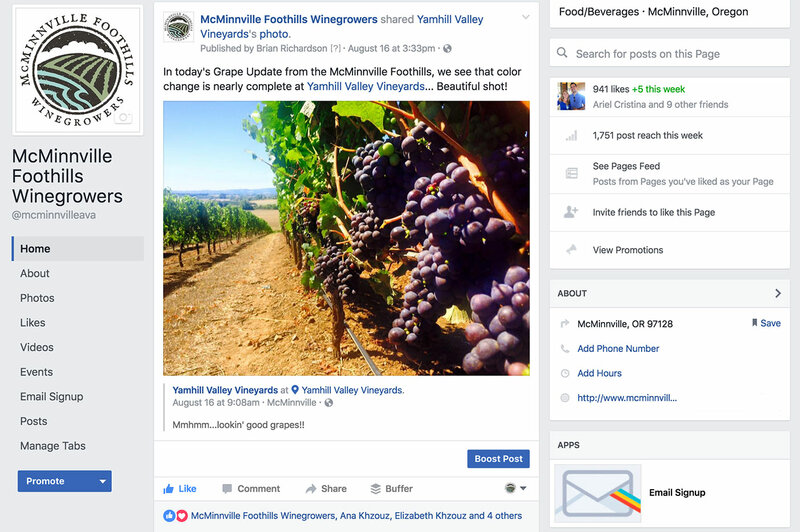 All members are regularly mentioned on the McMinnville AVA’s social media accounts. A portion of your membership dues are used to purchase digital media advertising. Any award-winning wine produced from fruit grown on your vineyard can be showcased on the Wines section of this website. 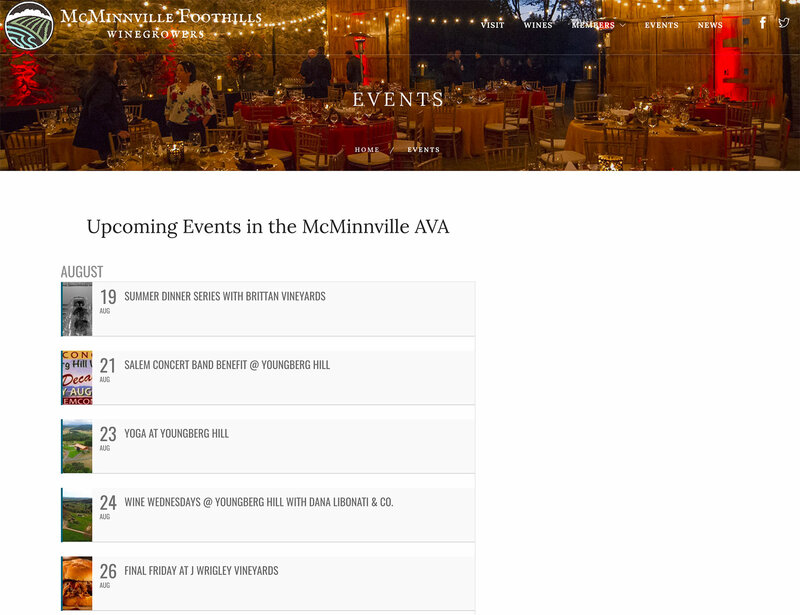 Members holding wine events within the AVA will have all events included on our events calendar. When would you like your aerial photography taken?